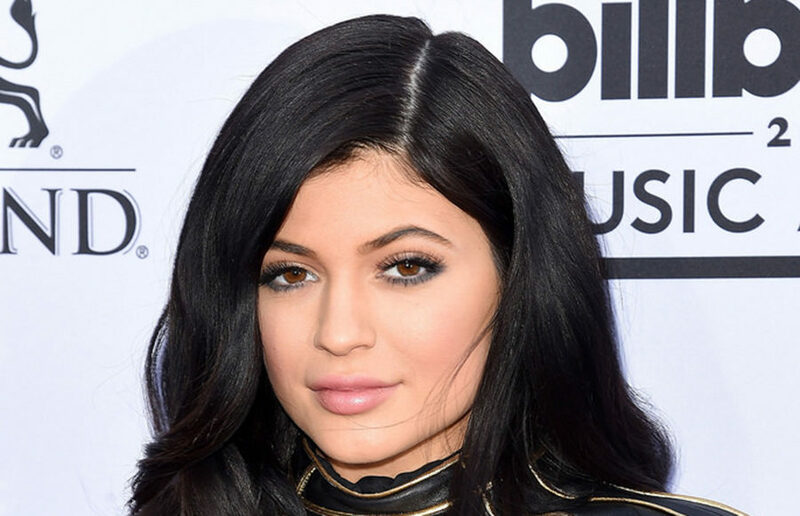 Kylie Jenner’s pregnancy has made the world go loco understandably. We at the Clog were minding our own business, simply trying to get a routine going between our endless amounts of homework, hangouts and laundry schedules, while Kylie gave birth to a baby girl. Guess what? The studying stopped, albeit very briefly. The hangouts were cancelled. The laundry was pushed later into the week (as usual). Nothing else mattered. Because Kylie. Had. A. Baby. On Feb. 1 at 4:43 pm. And she made us all cry tear up a little, as much as we hate to admit it, with her behind-the-pregnancy video. After drying our tears, we at the Clog realized that while Kylie was busy announcing the birth of her baby, there were lots of other things or people we either forgot or will forget about. Read on, Bears, read on. Yikes. Did anyone even know the State of the Union was happening, let alone passed? Call us treasonous, but maybe there were bigger reasons as to why we didn’t really know what was happening at the United States Capitol. Butterfly what? Travis Scott may be a successful rapper, but from here on out, he will solely be known as the father of Kylie Jenner’s baby. He’s joined the clan and, unfortunately, there’s no going back. While many sports fanatics were glued to their televisions on Sunday, some of us forgot the Super Bowl even happened. The Patriots lost? What? Yeah, that’s old news. Didn’t you hear — Kylie Jenner had a freaking baby, and no, she wasn’t Kim’s surrogate. Shoot… That English paper was definitely due on Monday, and we definitely thought it was due this Friday. Our excuse? It takes a long time to watch an 11-minute video on repeat. And it takes a whole bunch of time to go stalk all of Kylie’s old Instagram posts and find out all those heckin’ clues she was giving us this whole time. Foreshadowing. Boom. Did you know our men’s basketball team won a home game? We’ll forgive you if you didn’t. While a home win is a pretty big deal for us this season, it doesn’t quite stack up to the coverage Kylie’s baby reveal got. Hmm… Kim’s surrogate had Kim’s third baby, but oddly enough, no one remembers that right now. It’s all about Kylie. Well, Bears, we think it’s time to get back to studying and to our not-so-extravagant lives. Kylie’s pregnancy provided us with entertainment and, to be honest, it’s the overdue five-minute break we all needed. Go Bears.